New Cable Technician Tool Kit! 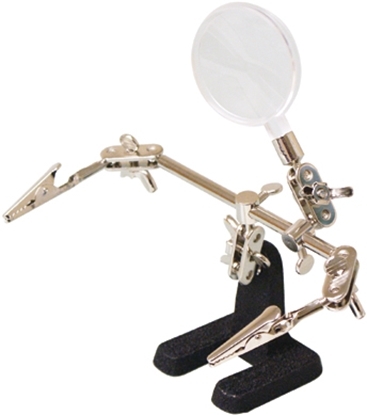 Now you can have the right set of tools just like the technicians working in the Cable Servicing industry. 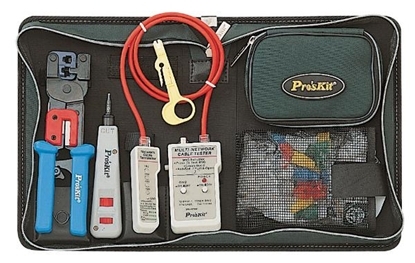 How do I order the Cable Technician Tool Kit? 2. Call us at (800) 321-2155 and ask for 02-725. 6. You can send a Western Union order. 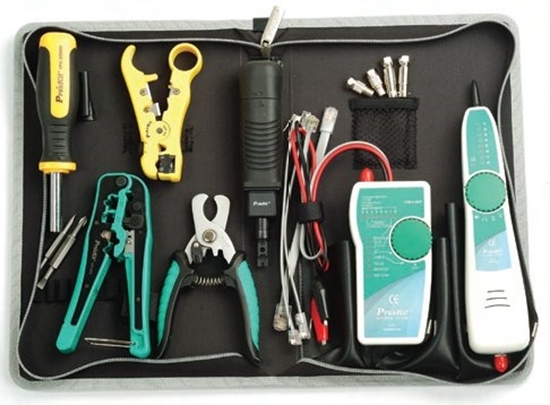 Order your Cable Technician Tool Kit today! New! LAN Data Installer's Kit complete with LAN tester and remote.